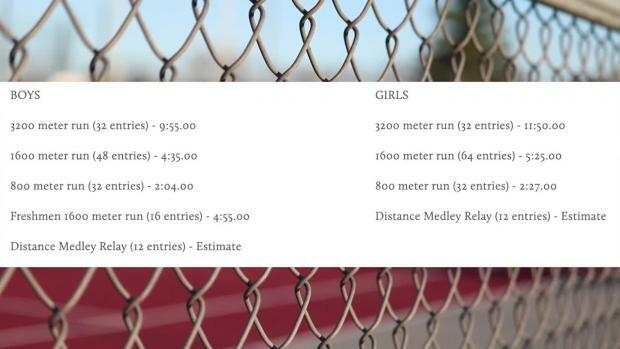 Jesuit-Sheaner Relays: Freier 14-0 PV, Dalquist 4:11/9:00, Ferguson 192-0 Discus, Moore 1:51 800! 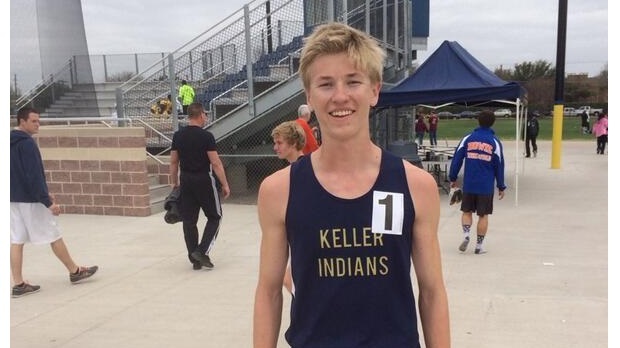 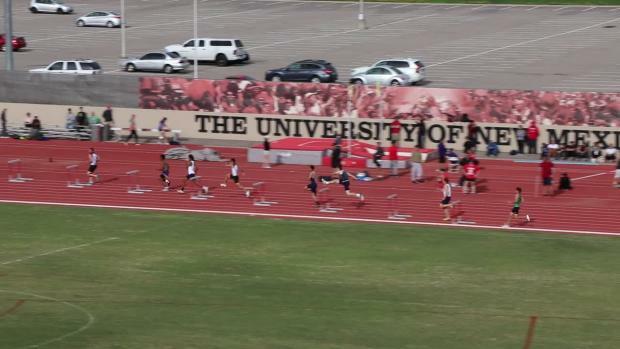 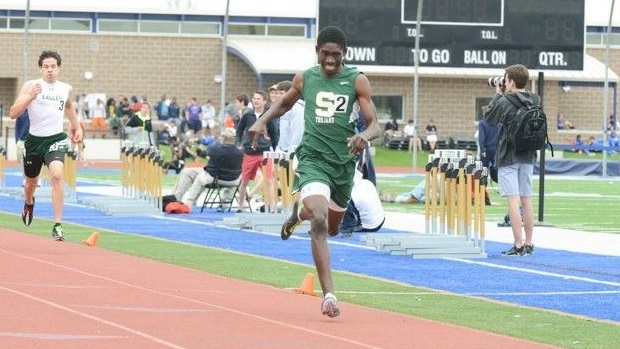 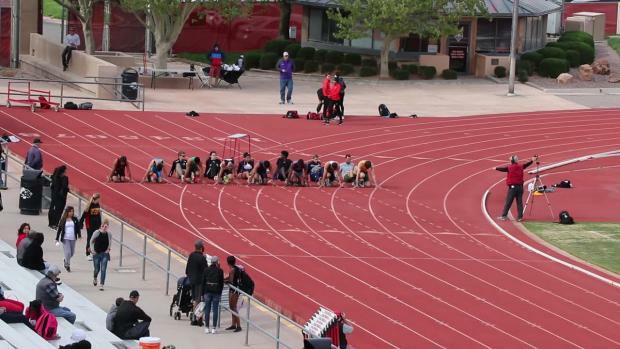 Keller's Austen Dalquist (TX) set two meet records in an impressive distance double at the Jesuit-Sheiner Relays with a 9:00.49 3200 and 4:11.97 1600. 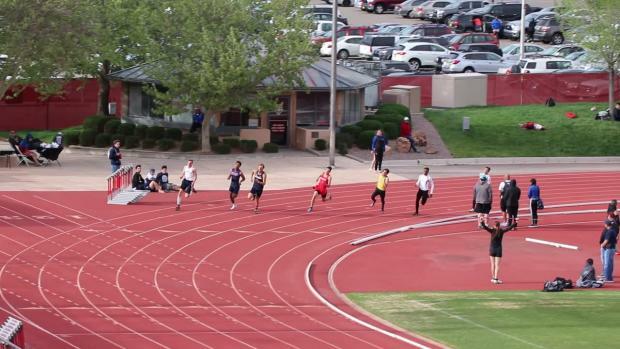 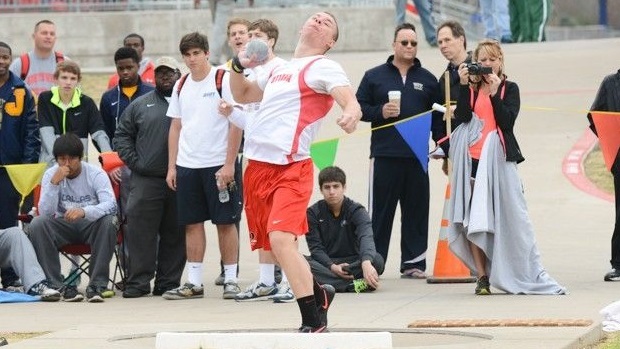 A pair of US #1's in the throws by Kord Ferguson from Kansas with 63'7" shot and 192'0" discus! 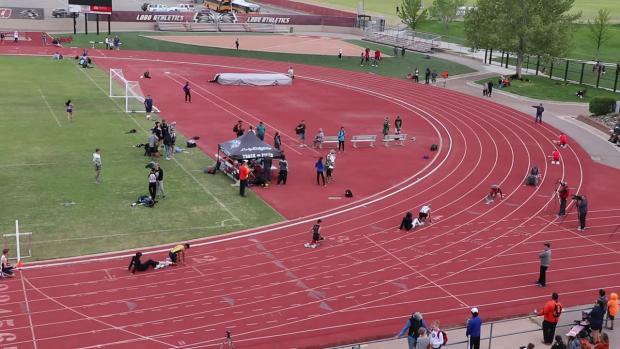 Boys Discus - Kord Ferguson (Ottawa KS) 192'0"
Boys Shot - Kord Ferguson (Ottawa KS) 63'7"
Girls Pole Vault - Desiree Freier (Justin Northwest TX) 14'0"
Jeffrey Moore US #1 1:51.97 800!